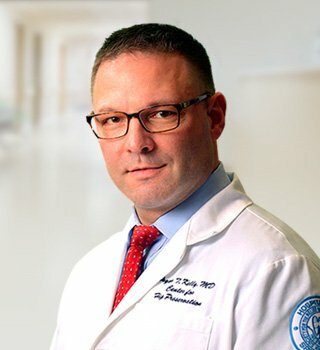 Dr. Bryan T. Kelly is a specialist in sports medicine injuries and arthroscopic and open surgical management of non-arthritic disorders around the hip and arthroscopic management of athletic knee conditions. Dr. Kelly currently serves as Chief of the Sports Medicine and Shoulder Service as well as Co-Director for the Center for Hip Preservation which is designed to provide multi-disciplinary care for patients at all levels with hip injuries. If you wish to be advised on the most appropriate treatment, please call the (212) 606-1159 (212) 606-1159 to schedule an appointment.